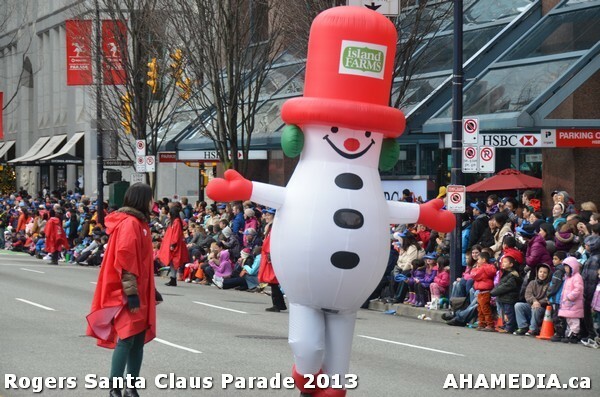 The Parade has over 300 volunteers every year. 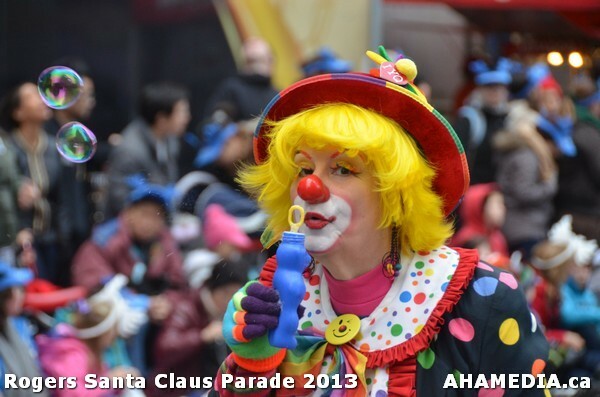 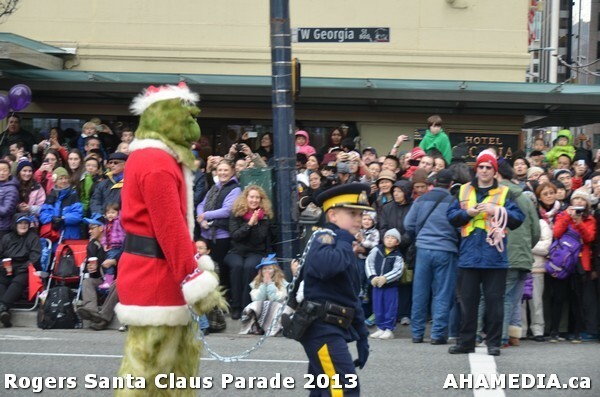 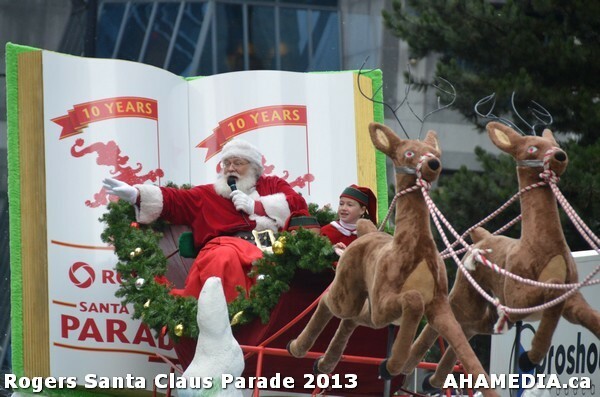 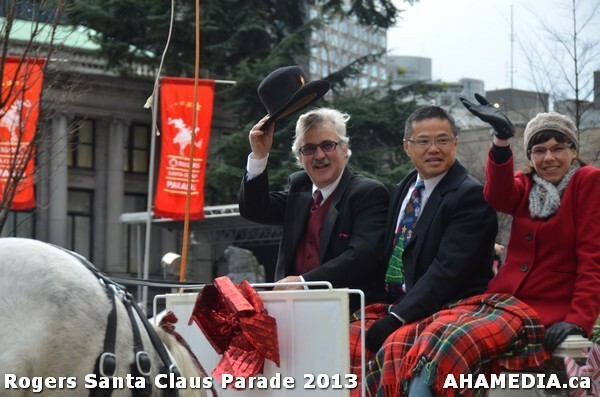 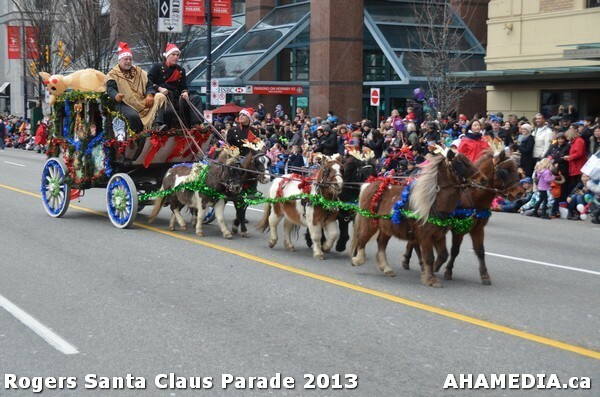 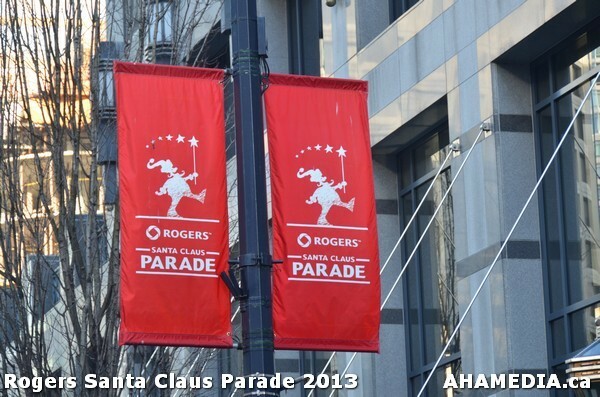 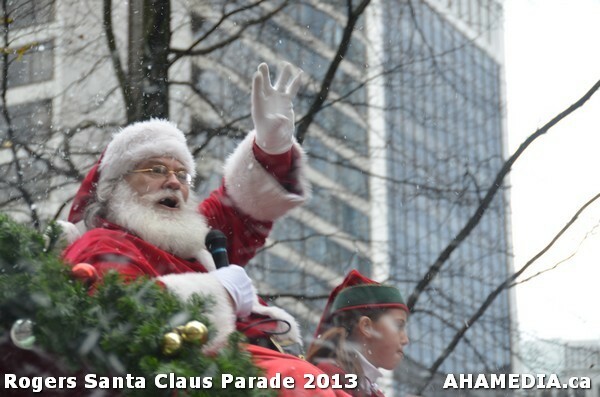 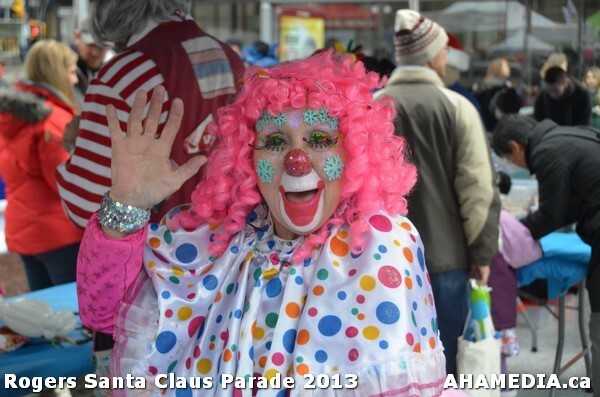 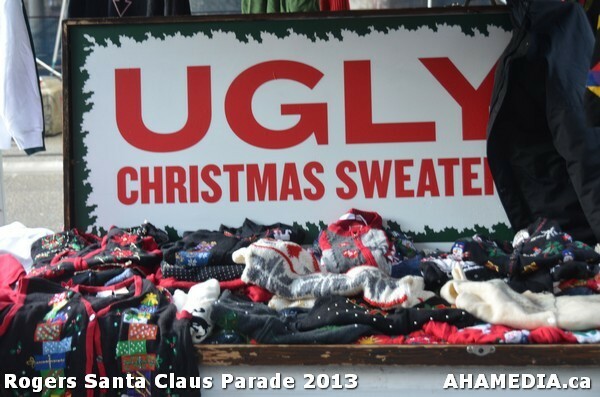 All volunteer positions have been filled for the 2013 parade! 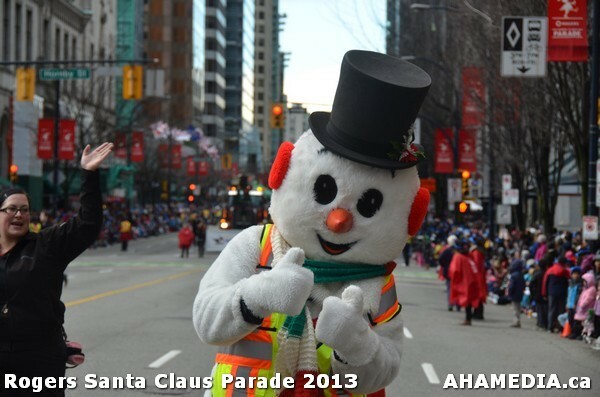 Thank you to all volunteers as the parade would not be a success without your help. 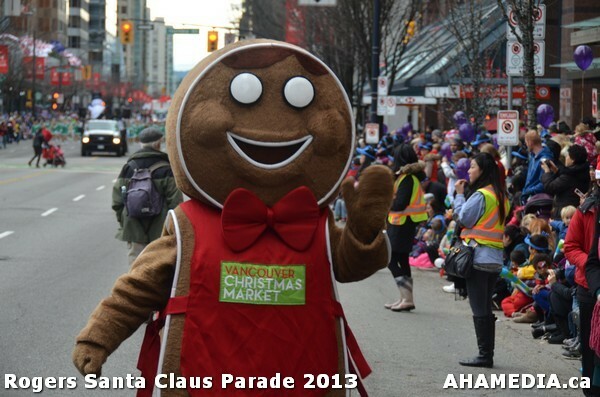 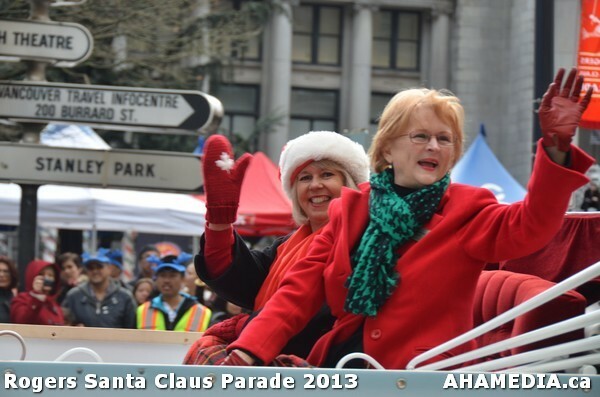 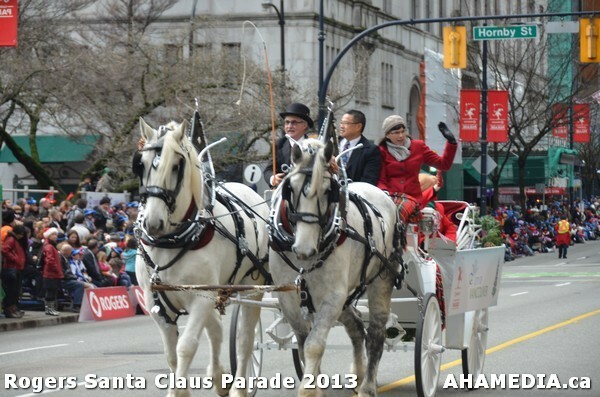 Each year the Parade attracts 300,000 spectators to downtown Vancouver.